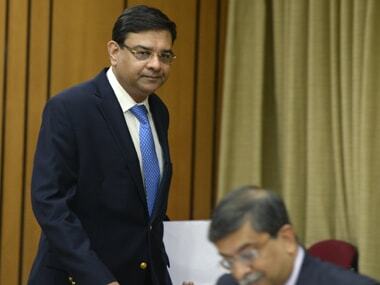 New Delhi: The newly appointed Chairman of the 15th Finance Commission N K Singh and RBI Governor Urjit Patel on Thursday discussed various issues related to the devolution of taxes between the Centre and states. 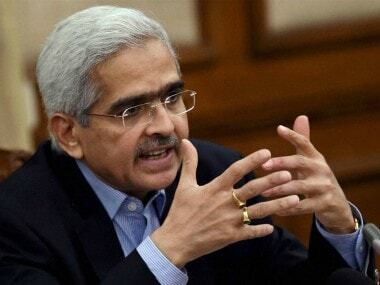 They discussed the technical as well as other assistance which the Reserve Bank of India could provide, enabling the Commission to discharge its wide ranging Terms of Reference, Finance Ministry said in a statement. 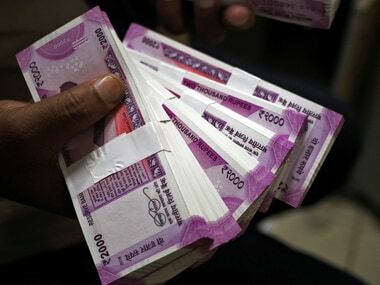 The RBI has the data and technical speciality in matters relating to overall finances, it said, adding that the emerging fiscal scenario and the central bank's State Finance Division is a rich repository of information on State finances over a long period of time. Singh said that the Commission would be greatly benefited by the analytical and domain knowledge of the RBI in these specialised areas. Secretary to the 15th Finance Commission Arvind Mehta was also present at this meeting.